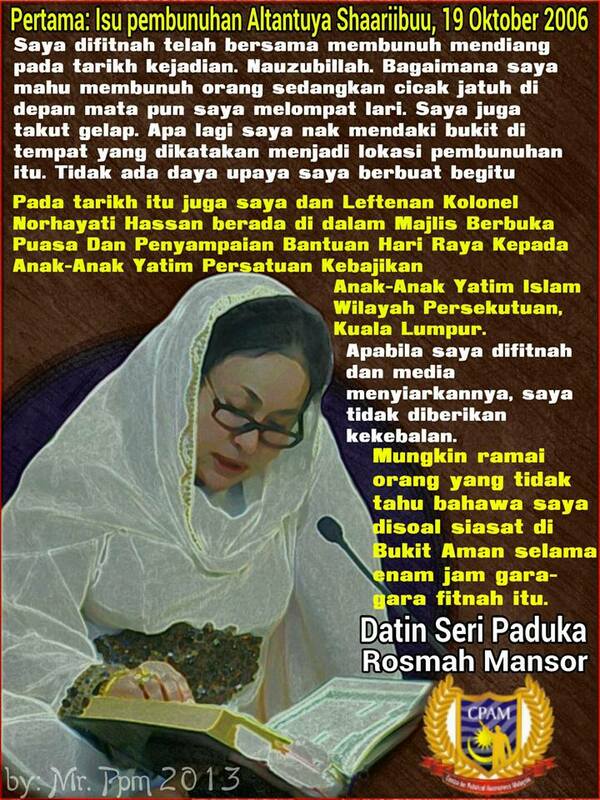 As promised after the first issue from http://pecahpalakmikir.blogspot.com/2013/12/siapa-tahu-yang-rosmah-mansor-ditahan.html this is the 2nd One. 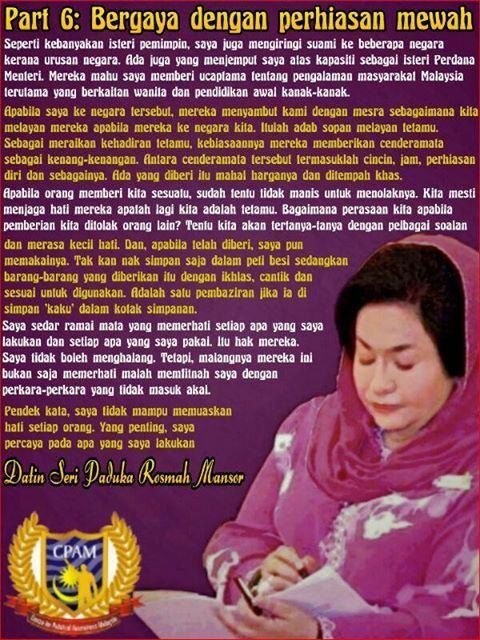 READ and don’t be too judgemental….. 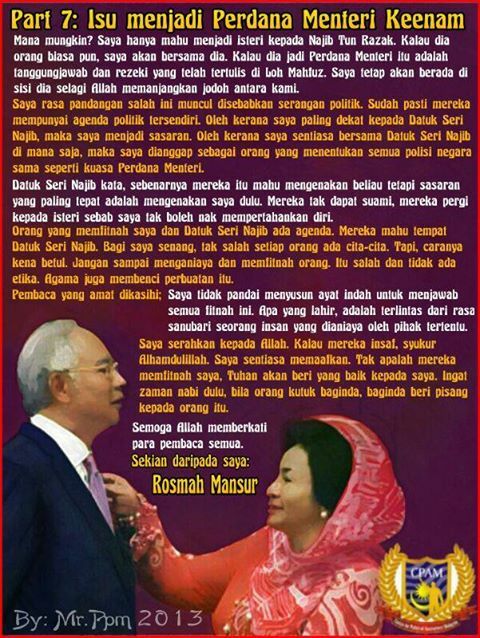 When it involves the First lady of Malaysia Rosmah Mansor it sure makes a good read. 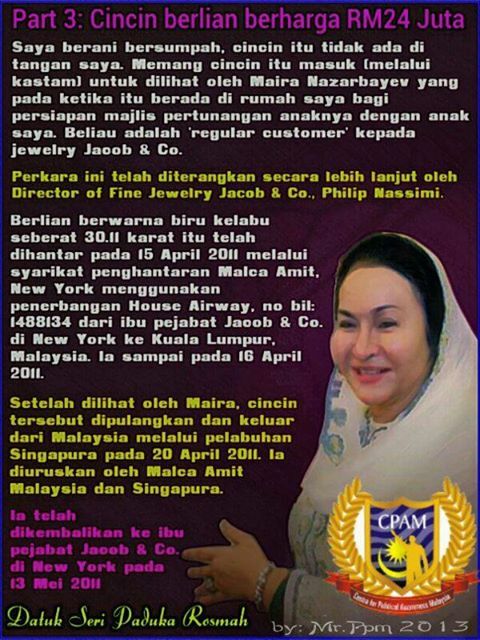 A blogger at his site http://pecahpalakmikir.blogspot.com/ have all the juicy stories and he says there are 7 parts to this. 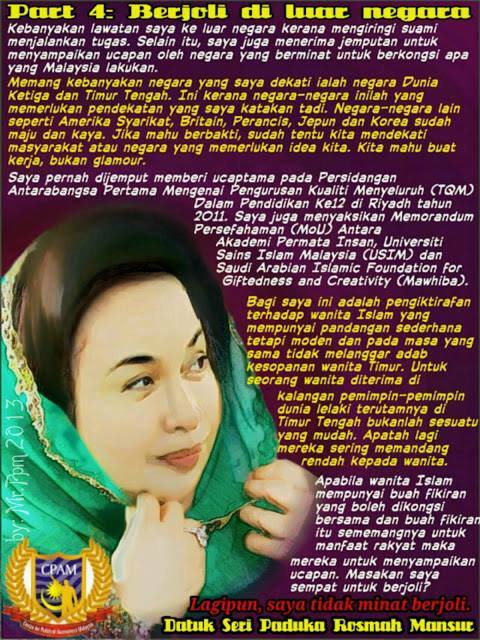 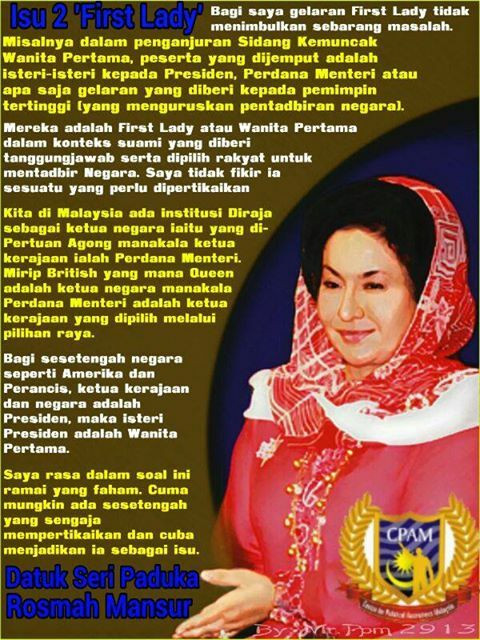 audie61 tweeted #BukitAman Rosmah ditahan http://on.fb.me/19ukfvJ and there have been many comments on pecah palak mikir blogsite.